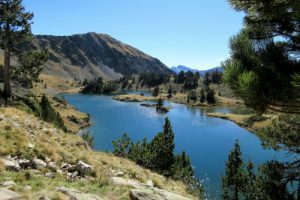 From the fact that you’re reading this, I’m guessing you’re an outdoors lover looking for inspiration for your next holiday? 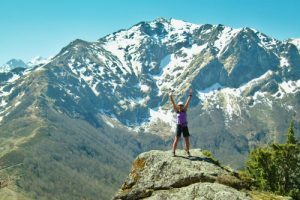 Maybe you’re looking for some kind of adventure somewhere different, somewhere that isn’t going to cost you an arm and a leg, somewhere unspoilt and beautiful. It’s a tough job narrowing done all those options that the www throws at you, I know! I’m also guessing you don’t have the time to trawl the internet doing that all important research, looking for guides and activity providers let alone read a gazillion accommodation reviews on TripAdvisor to narrow down your accommodation options. You’re thinking you could do with tapping into some good old fashoned local knowledge and maybe, hopefully, delegate all that organising malarkey to somebody else and let them have the responsibility of putting your holiday together for you. That would take the pressure off now, wouldn’t it! 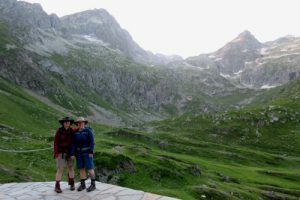 Hey, hello, maybe our 10 years experience of adventuring in the French Pyrenees and the knowledge and contacts we have made along the way is just what you’ve been looking for? The fact we’ve made the effort to get to know each and every one of our accommodation and activity providers personally should give you just a wee bit of reassurance. 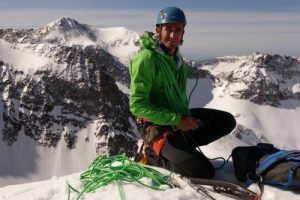 Oh, this is Julien, by the way, one of our exceptional and all round lovely high mountain guides. The fact we’re adventurers and outdoor lovers ourselves tells you we’re on the same wavelength as you. 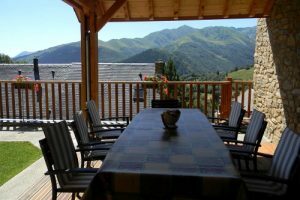 And the fact we personally arrange and oversee every aspect of your adventure holiday in the Pyrenees must surely be the cerise sur le gateau, so to speak. At least, that’s what some of our previous clients think! 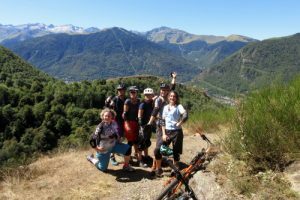 If you don’t return home with a big smile on your face dying to tell your family and friends about all the amazing experiences you’ve had in the Pyrenees then we haven’t done our job properly. That’s a fact. Go on, put us to the test, choose your adventure and let us work our magic!